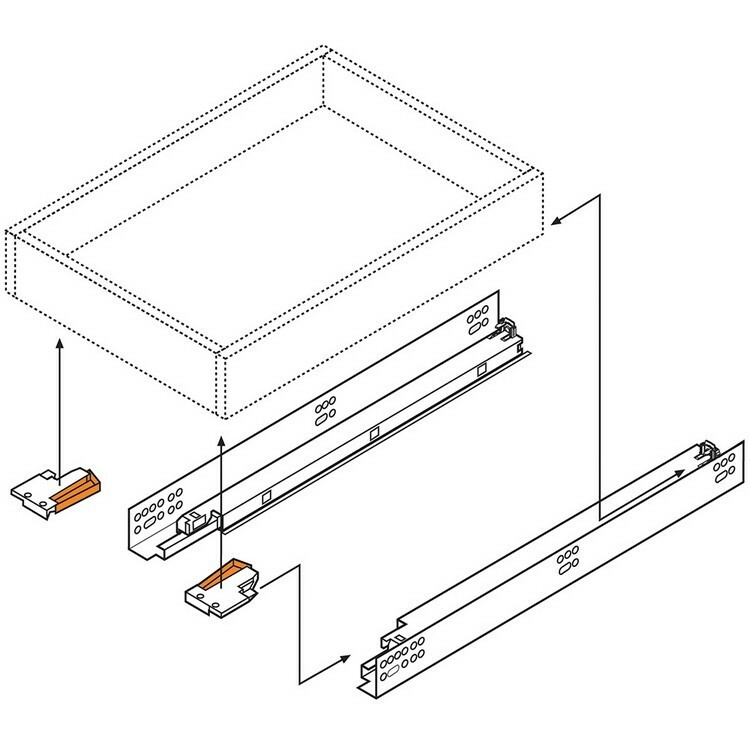 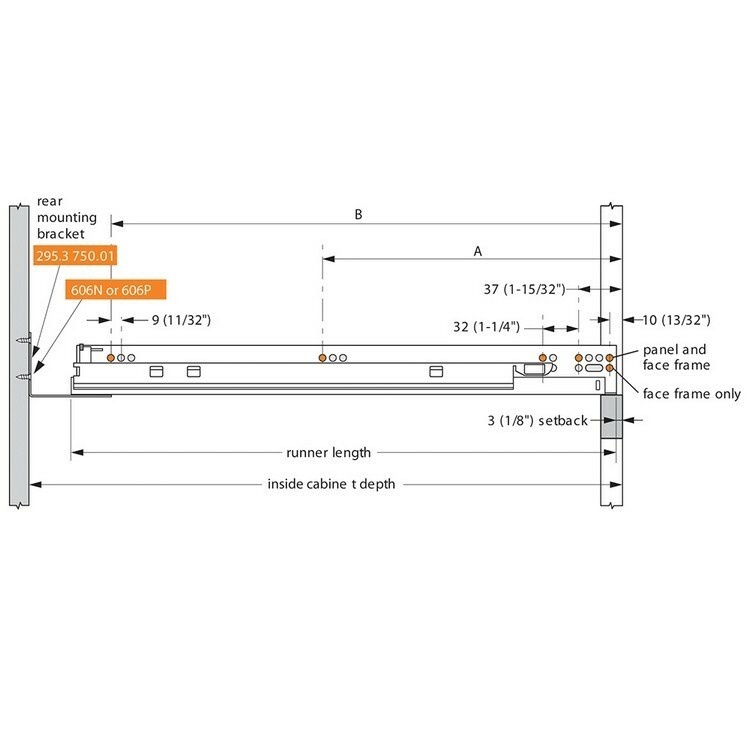 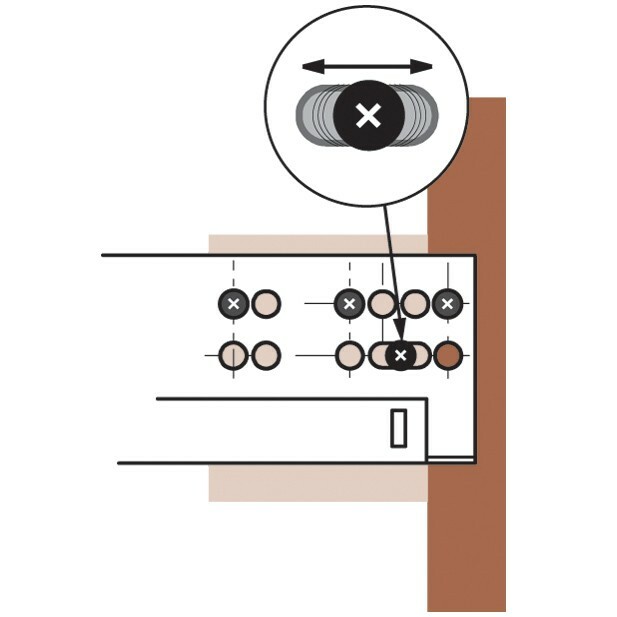 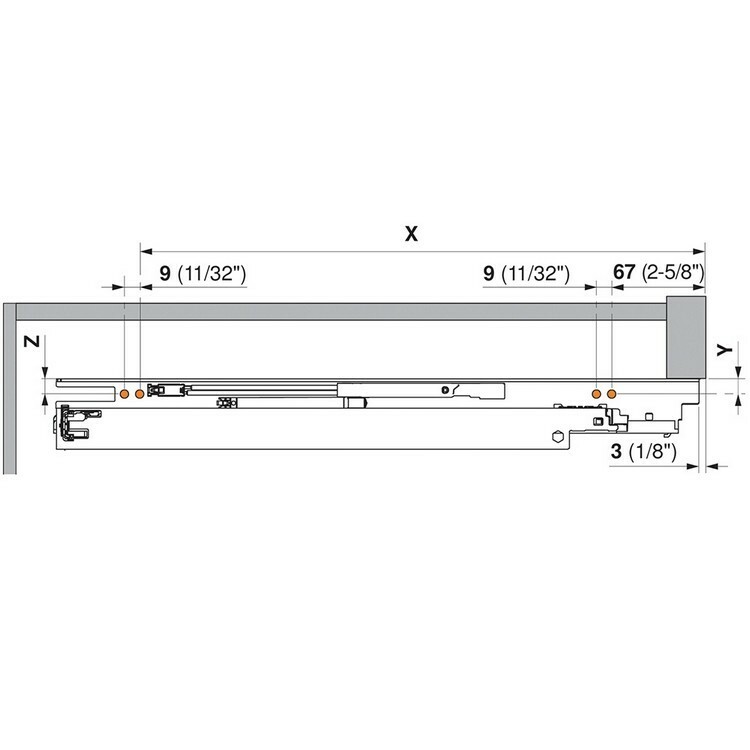 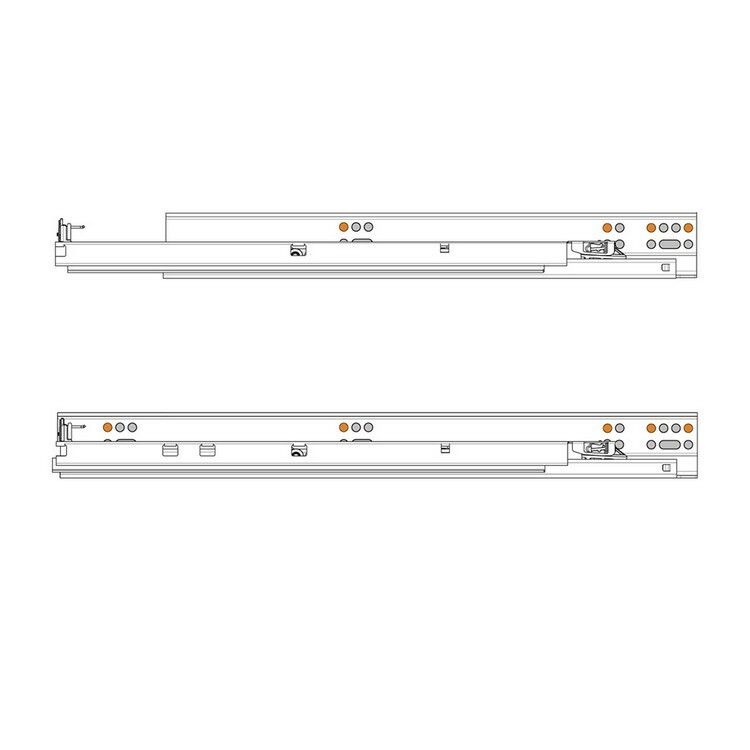 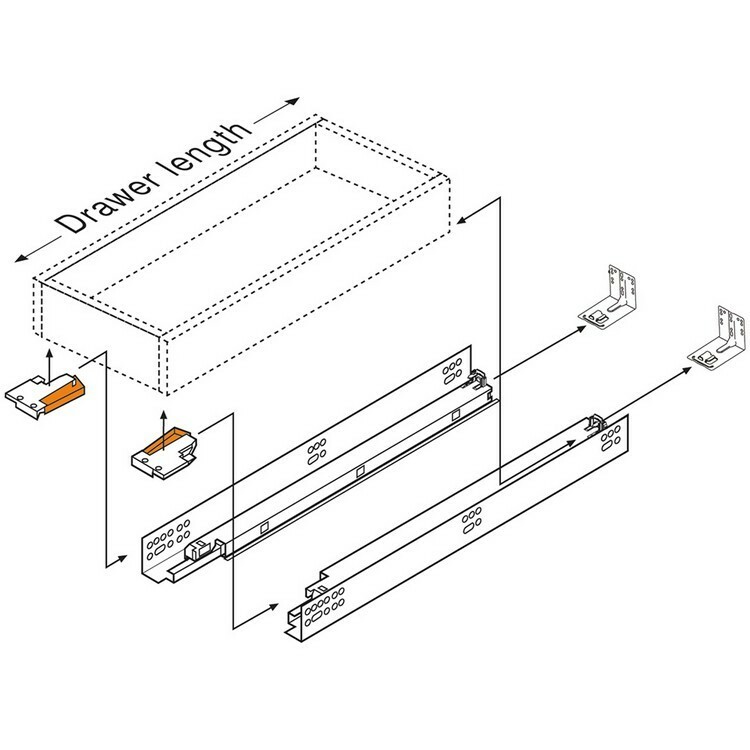 For a simple solution to kitchen drawers that bind up or slam shut, use Blum 18-Inch Full Extension BLUMOTION Drawer Slides from WoodworkerExpress.com. 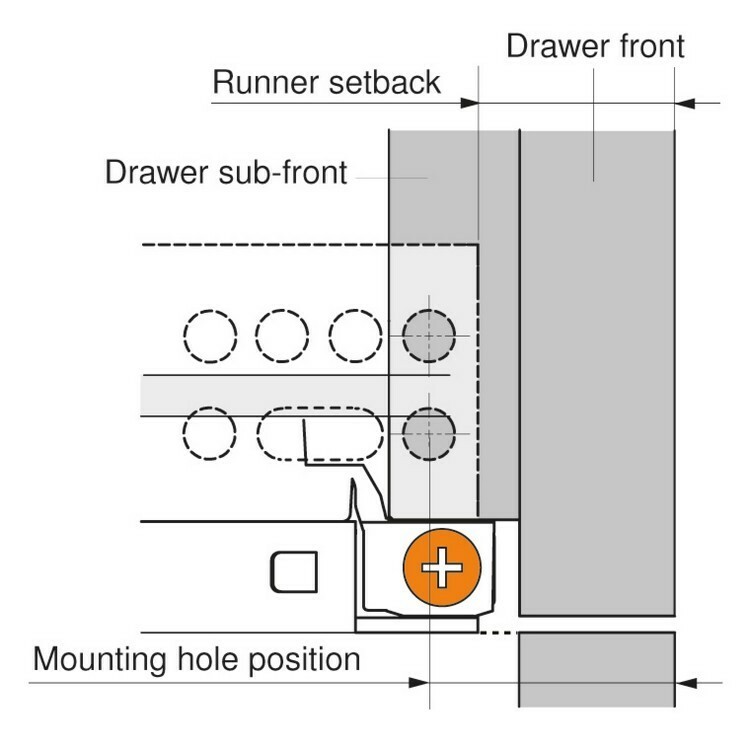 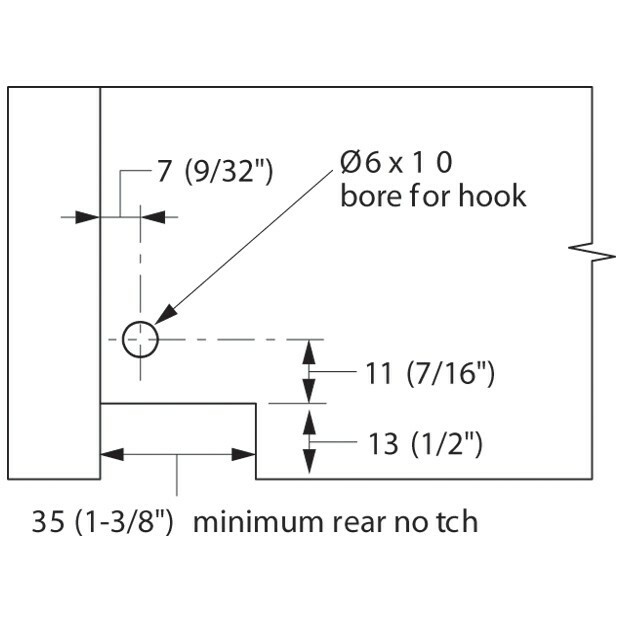 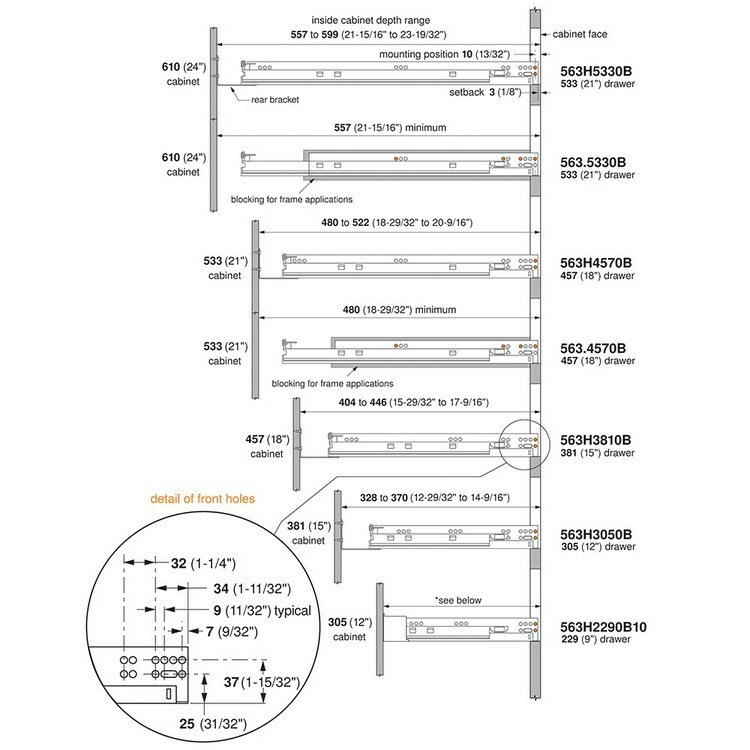 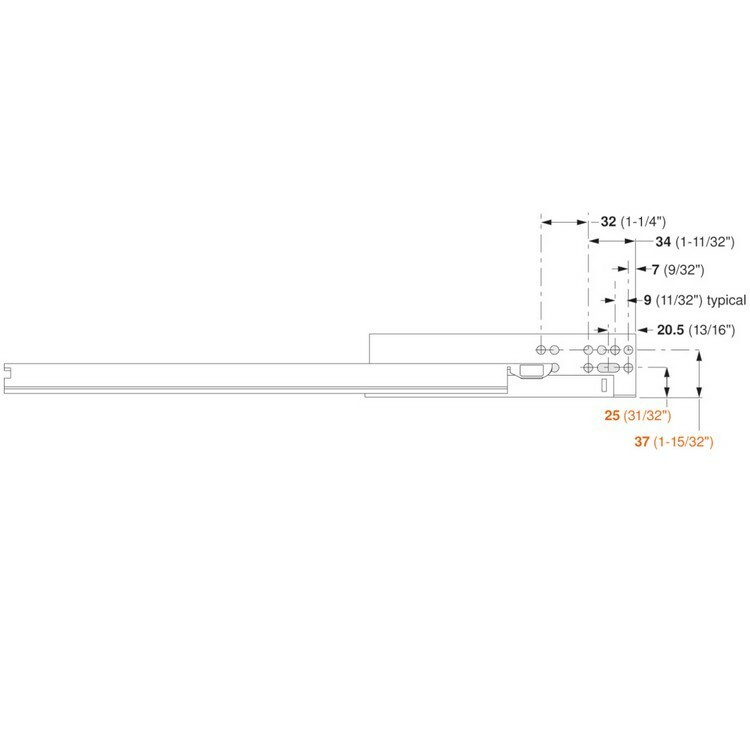 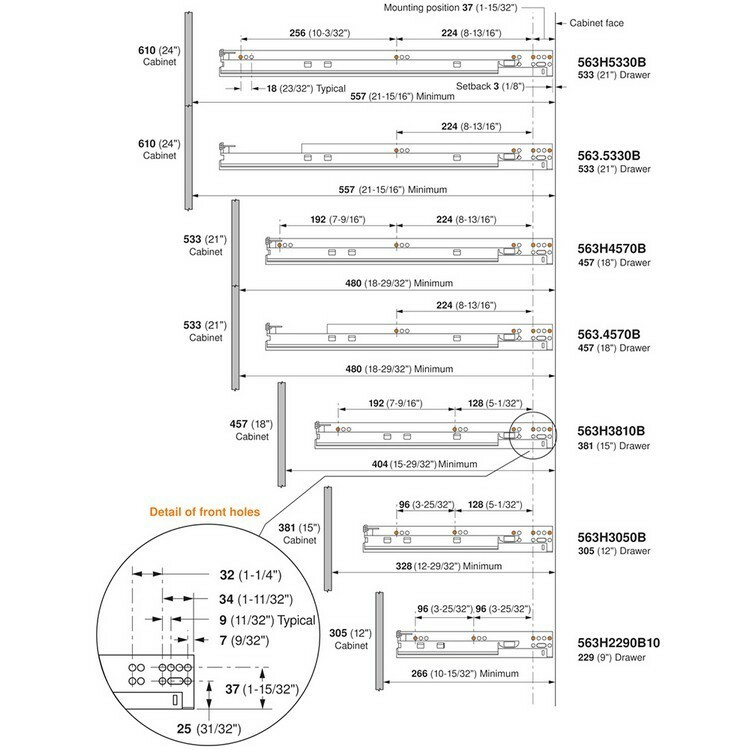 In addition to a soft-close mechanism for cushioned closing, each set of runners has Tandem alignment technology for smooth, stable action even when filled with up to 90 lbs. 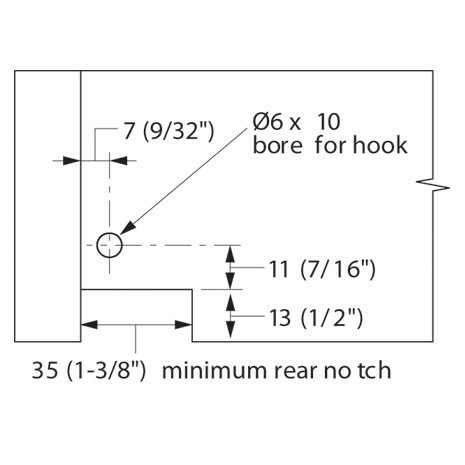 of goods. 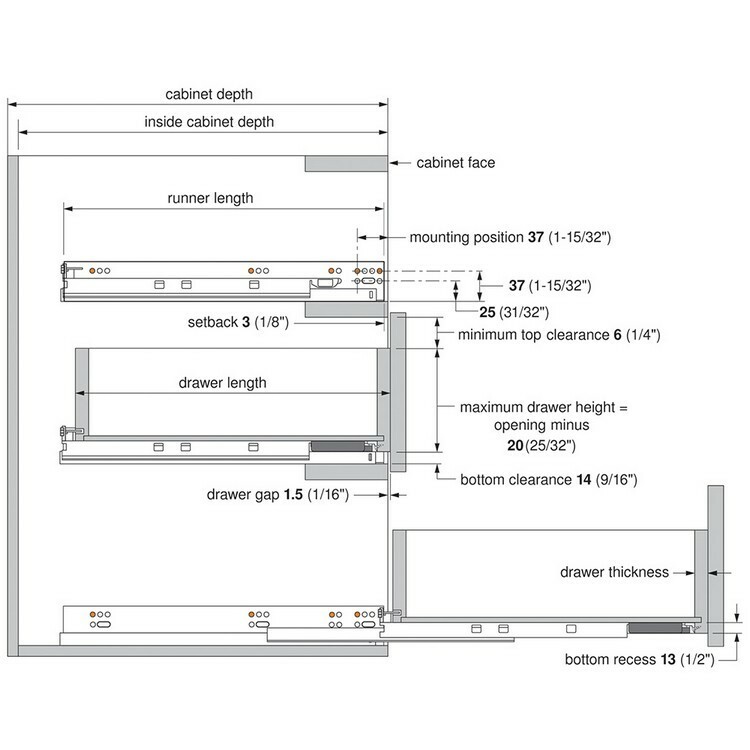 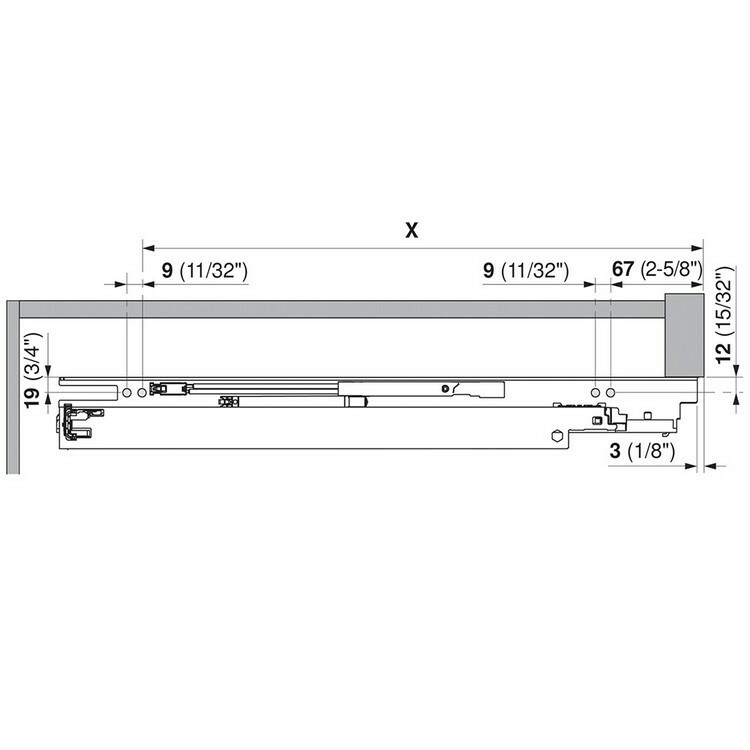 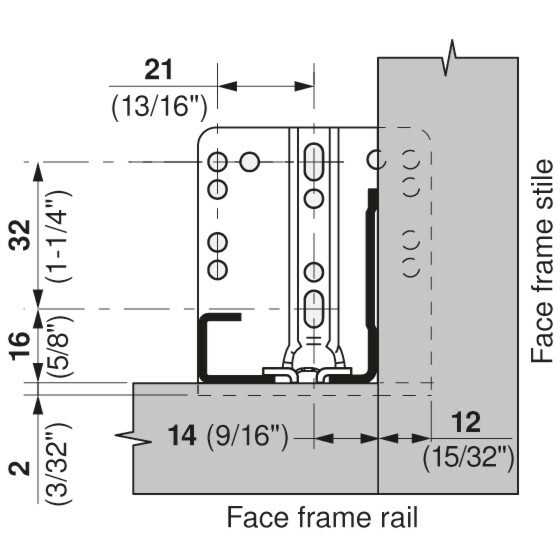 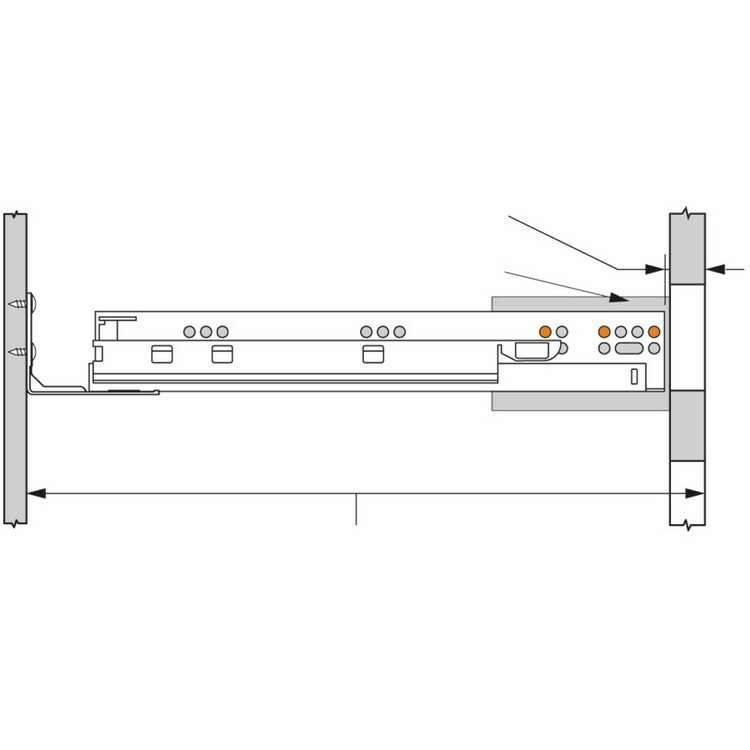 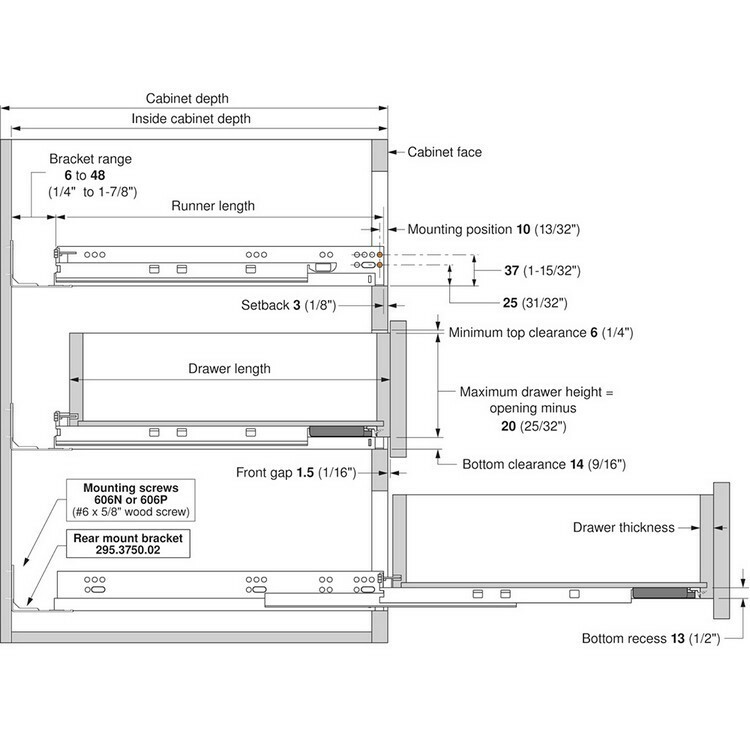 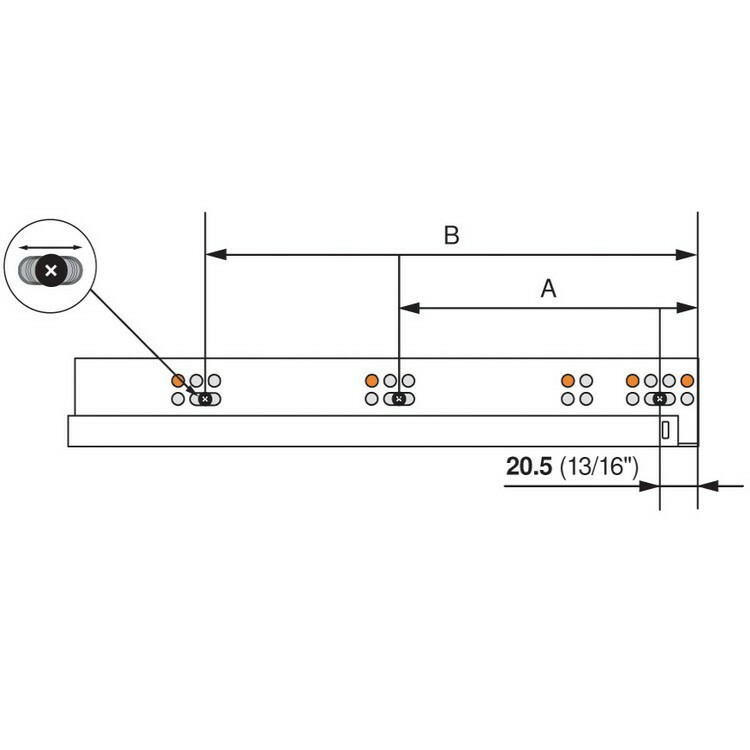 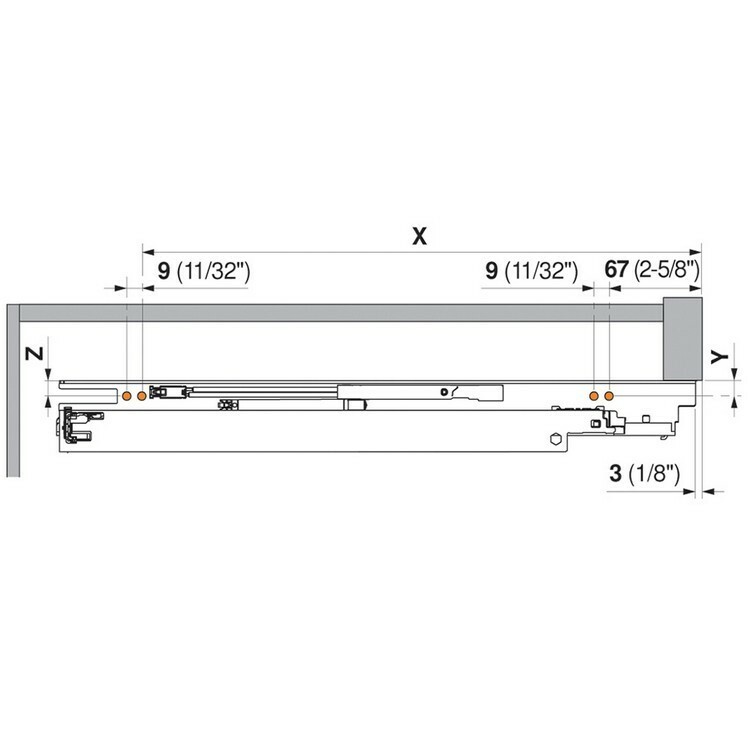 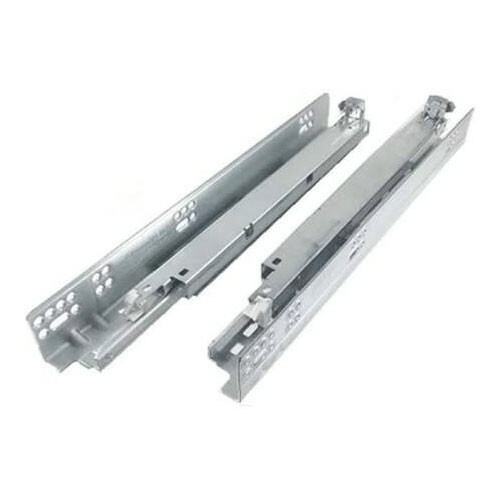 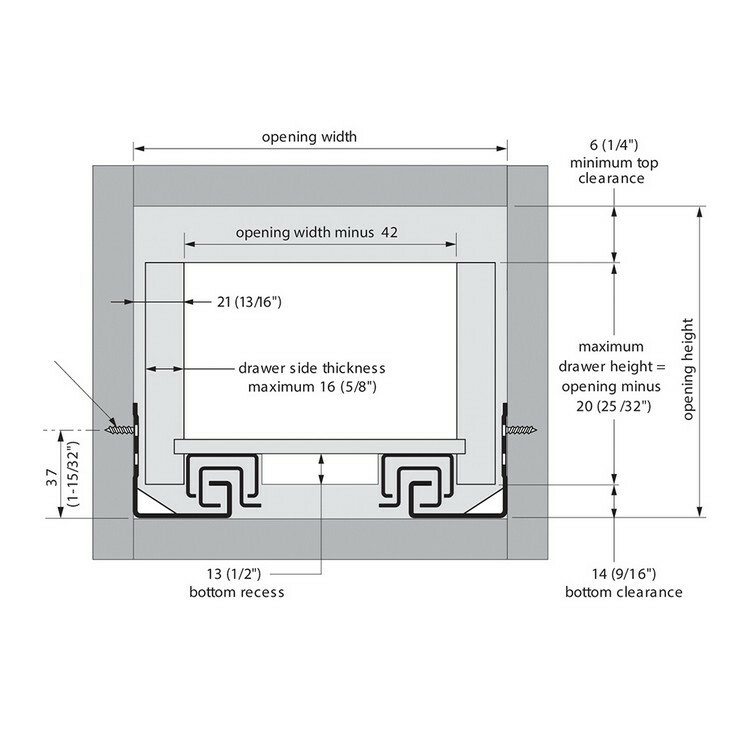 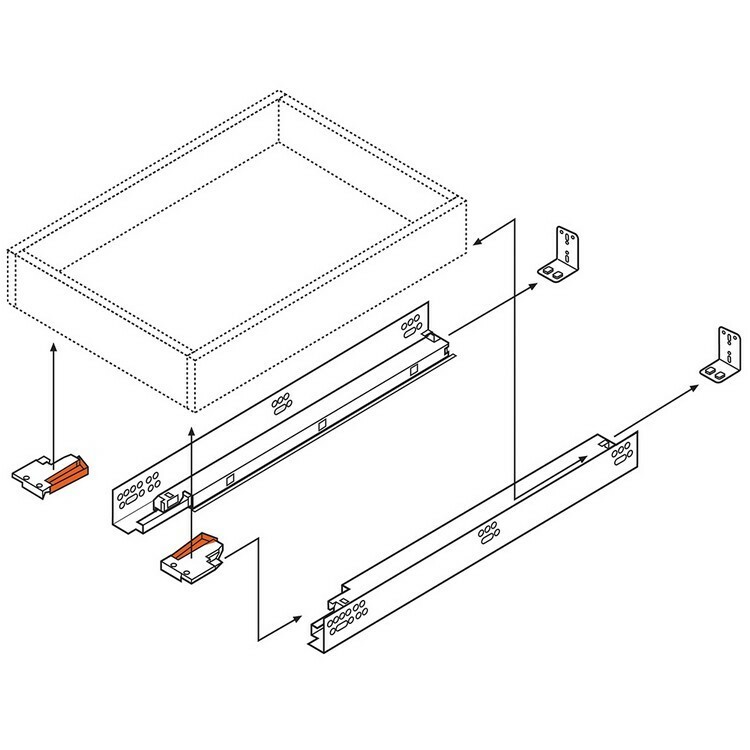 Check our photos and product features for more specs on these undermount drawer slides. 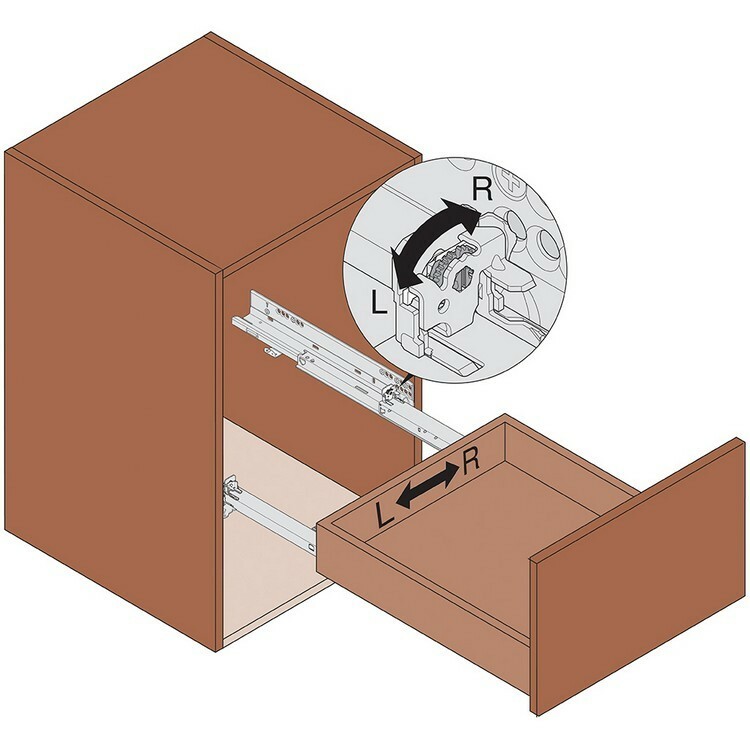 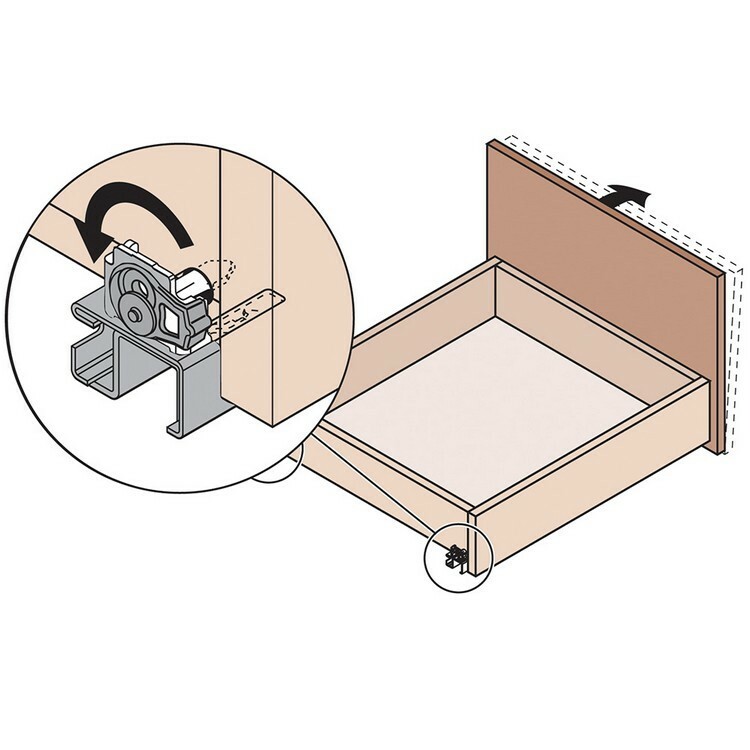 We offer the lowest prices on BLUMOTION slides and ship them fast so woodworkers of all levels can enjoy quiet closing drawers.